New yarn has arrived for the New Year!!!! Help us welcome Lang Yarns Milli Colori Yarn in fabulous long self-striping colors! 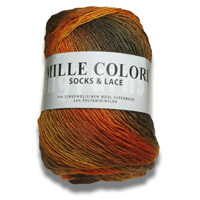 Lang Mille Colori Yarn is a fantastic yarn that is fabulous for socks or lace work. Superwash wool mixed with nylon, this easy care yarn provides beautiful color changes for your garment as the colors roll off the ball in long self striping color changes. 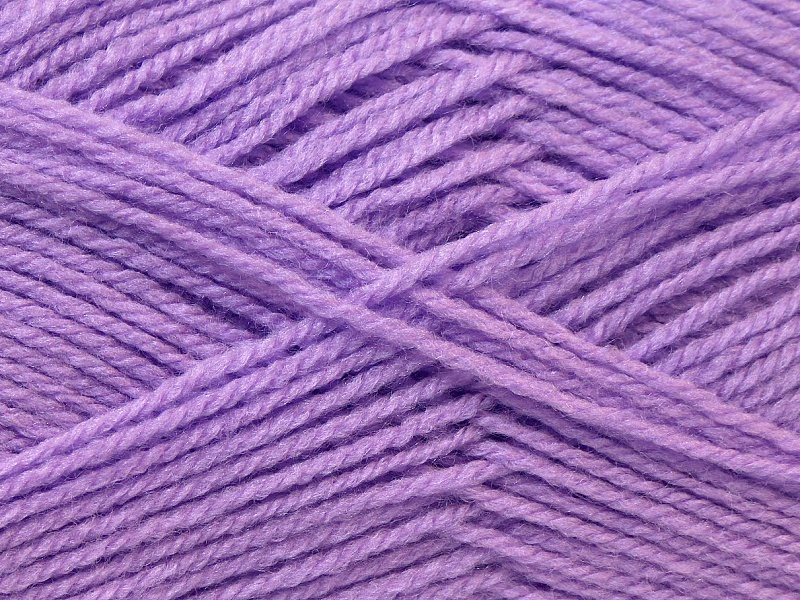 Beautiful colors mixed with a soft feel make this a spectacular yarn for your next project! Each skein offers 440 yards of gorgeous colors! Recently restocked is a new favorite yarn of many of our customers! Acacia Yarns Sweet Dreams Baby yarn in patterning colors, self-striping colorways and now available in solid colorways as well! 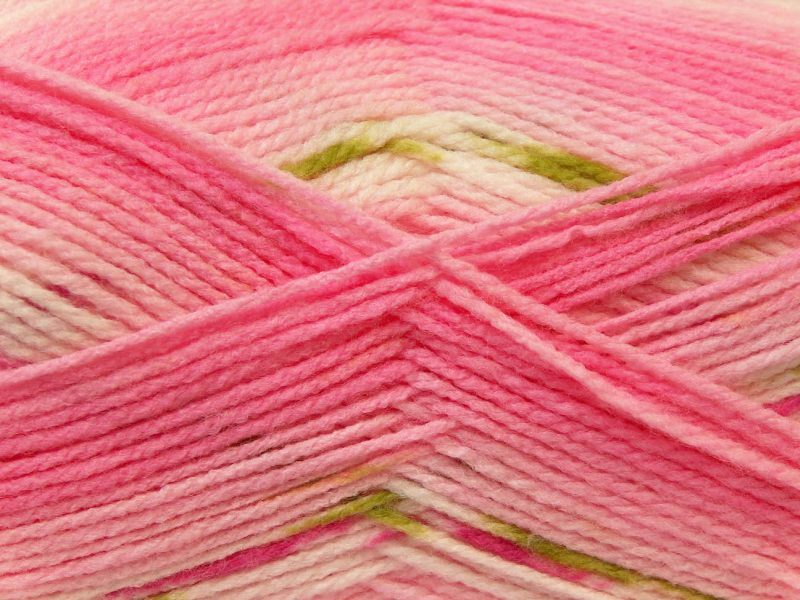 Each skein is soft and easy care, Acacia Yarns Sweet Dreams Baby Yarn is perfect for knitting and crocheting baby garments and blankets. 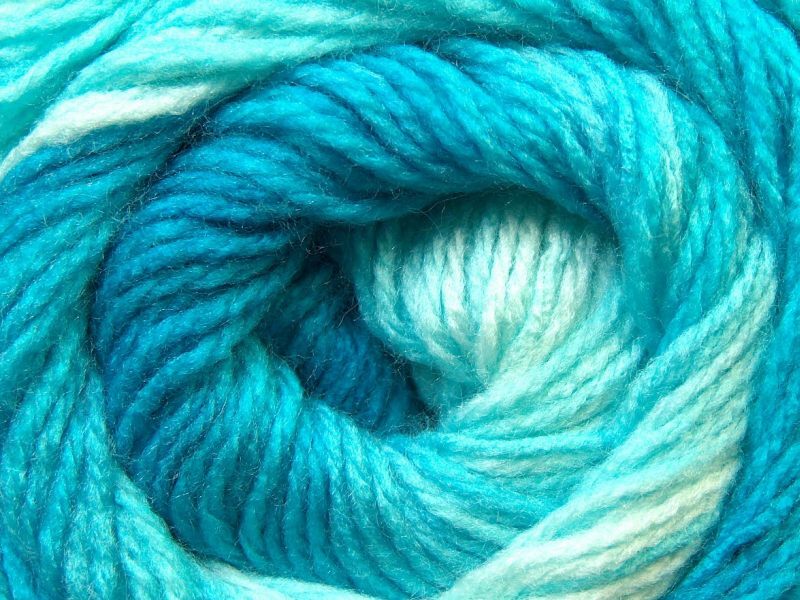 This beautiful yarn is perfect for garments that need to be washed and dried. Baby hats work up fast using Sweet Dreams Baby yarn! The Ivy Brambles Classic Perfect Fit Baby Hat Pattern creates a classic and simple baby hat. Knit without ribbing this hat is knit to a loose gauge for a very comfortable fit. Patterns comes with instructions for a perfect fit for your baby! Hat is shown in Sweet Dreams Baby Colorway 001. And a gift for you! Free shipping on all instock orders over $15 available at checkout. Simply enter the code FREESHIP12 in the coupon code box at checkout to receive free shipping on all instock orders. Happy Holidays and Happy Fibering into 2013!